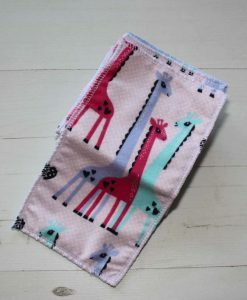 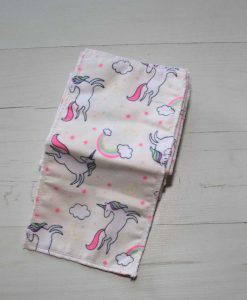 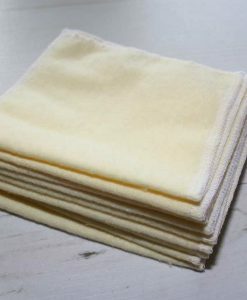 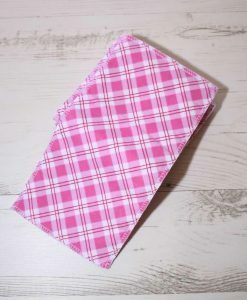 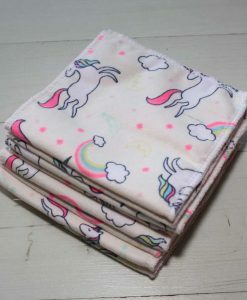 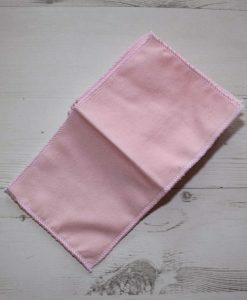 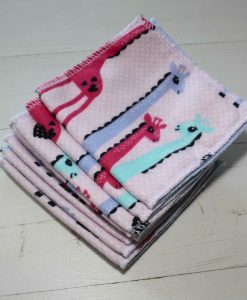 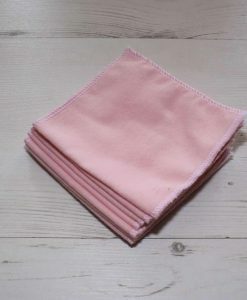 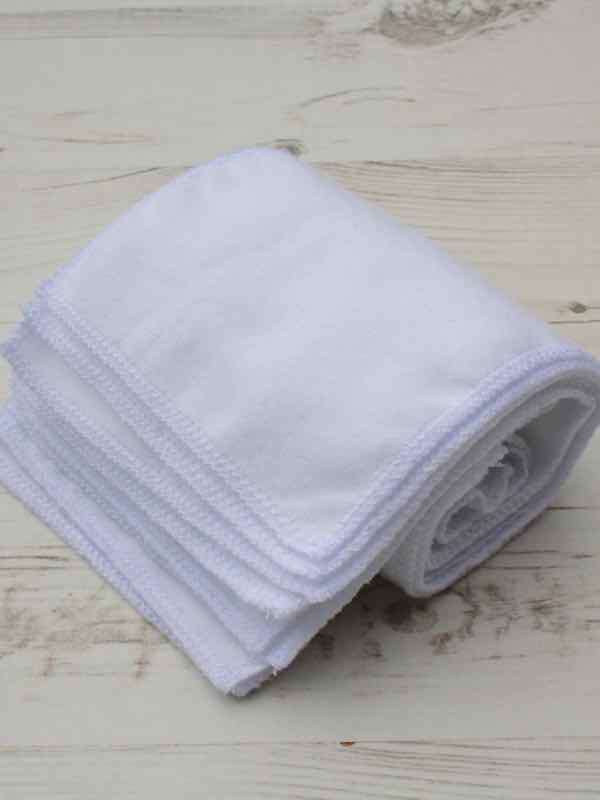 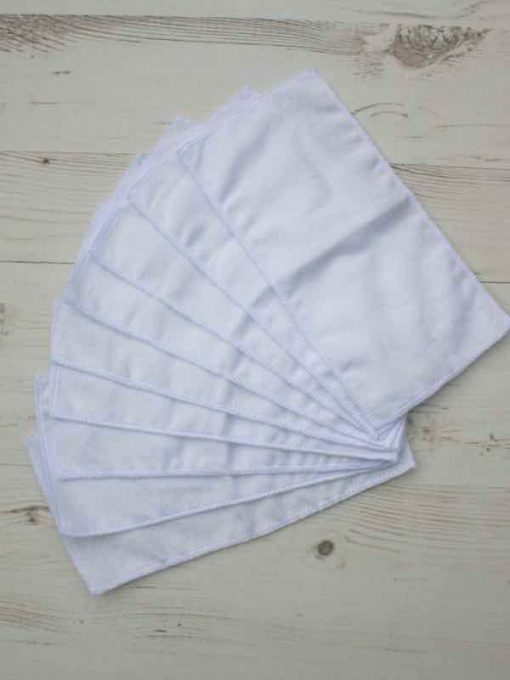 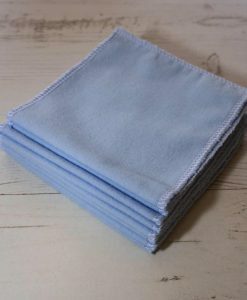 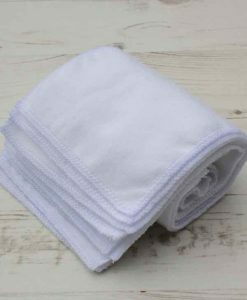 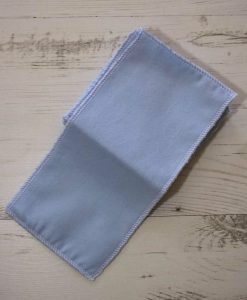 These cloth wipes are made out of absorbent cotton flannel that gets more absorbent the more you wash them. 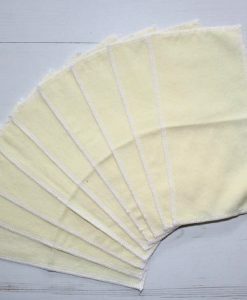 They are 2 ply and the edges are serged to prevent fraying. 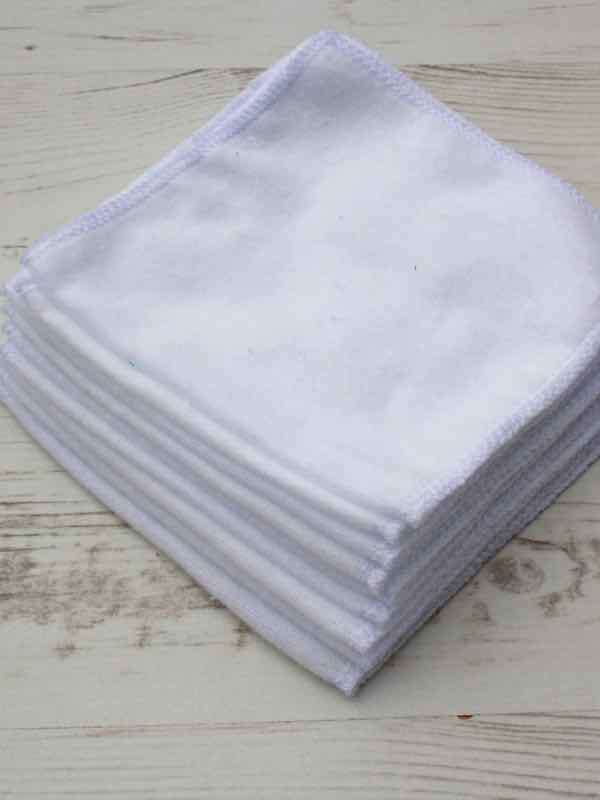 Super absorbent and super tough! 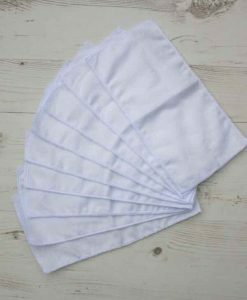 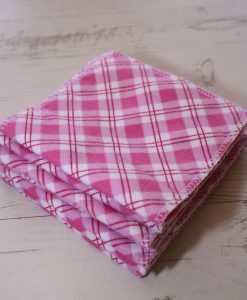 This plain white cotton flannel family cloth offers amazing value for either bulking out your stash or for perhaps trialling if family cloth is for you.